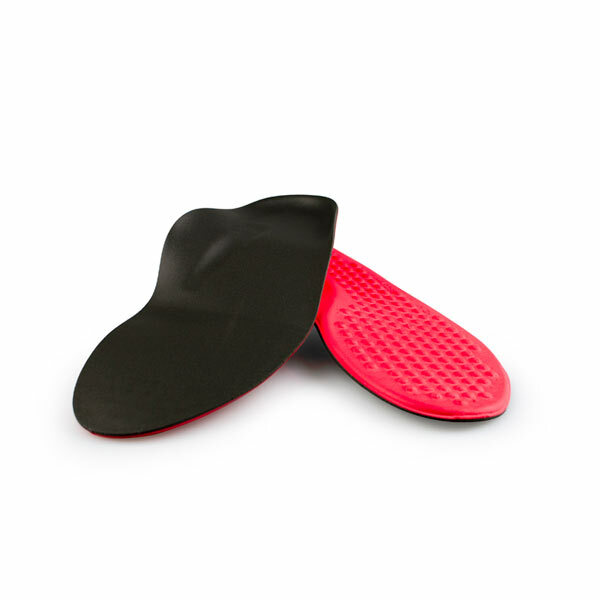 The Forefoot Stability Test is used in context with other biomechanical events occurring within the rearfoot and forefoot. These results relate to the efficiency of propulsion as determined by theories like the High Gear and Low Gear Concept, or the timing of the Windlass onset (delayed or immediate). 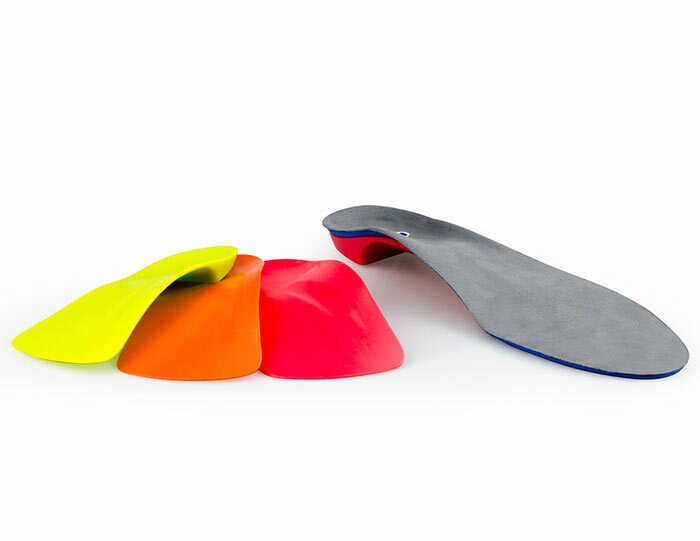 The results are then used to assist in the modification of an orthotic – using additions such as forefoot varus or valgus posts to reduce the tendency (based on Bojsen- Mollors theory) to use low gear axis during propulsion. If the test shows lateral movement, then a lateral bar addition and/or 1st Ray-cut–out can be added. If the test shows medial movement, then a forefoot varus post can be added. The patient stands in normal base of gait and then rises up on to their toes. From the front, observe the initial direction of movement of the dorsal midfoot area. As the patient rises the dorsal midfoot either moves medially, straight up or laterally. Straight up movement is considered ‘normal’. 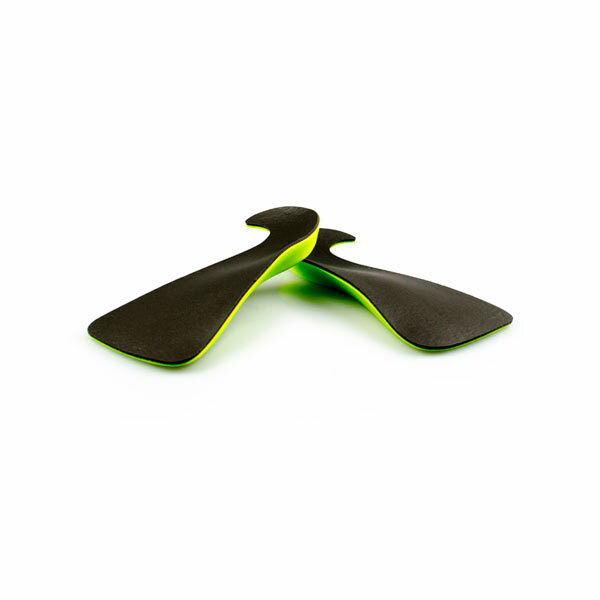 Interpod utilises the most current biomechanical tests to aid with orthotic prescription. The following relevant biomechanical tests will help practitioners maximise patient outcomes. The purpose of a biomechanical test is to determine if patient symptoms are mechanical in nature or whether they are caused by other factors such as illness. The results of a biomechanical test can be used to highlight the pathomechanics of patient symptoms. 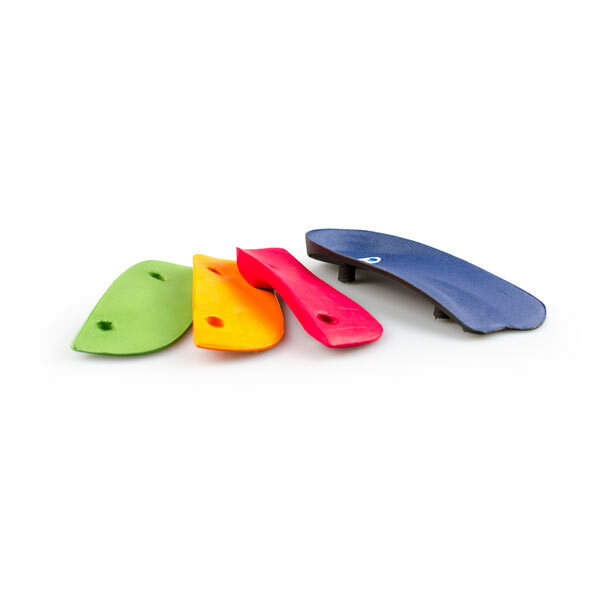 In addition, they can be used to determine the most appropriate orthotic and possible orthotic additions if required. 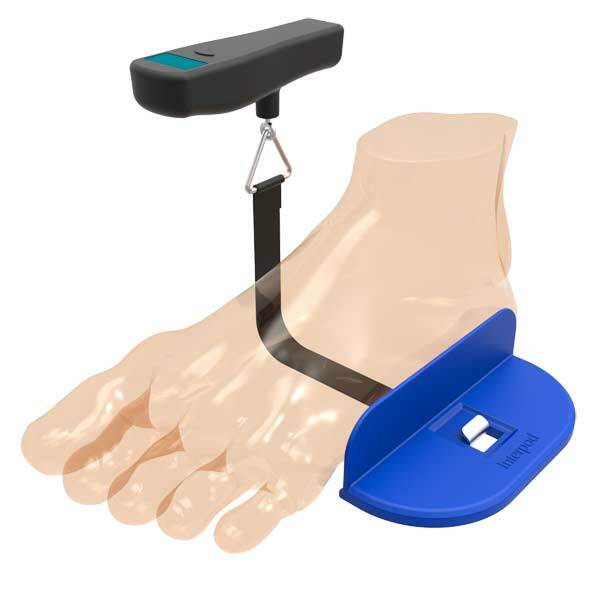 An instructional video for the Interpod Keystone; a supination resistance measuring device used to determine the minimal effective level of orthotic support needed to reduce patient symptoms. 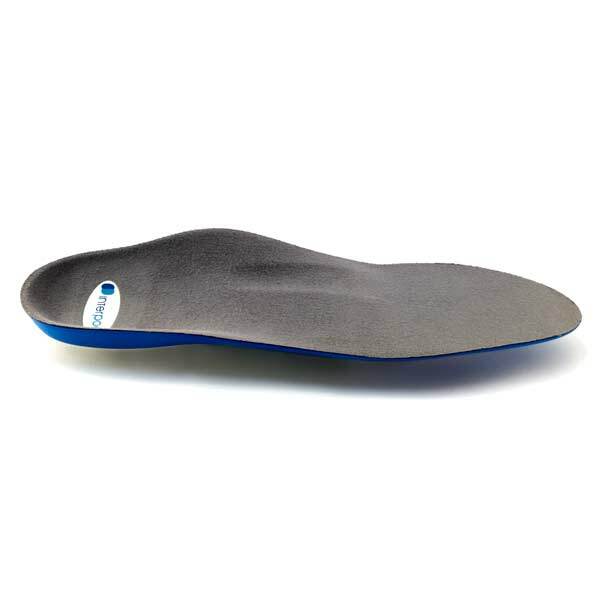 Do you have unanswered questions such as, how to get the best fit your foot orthotic? Have your questions answered here with our informative videos.